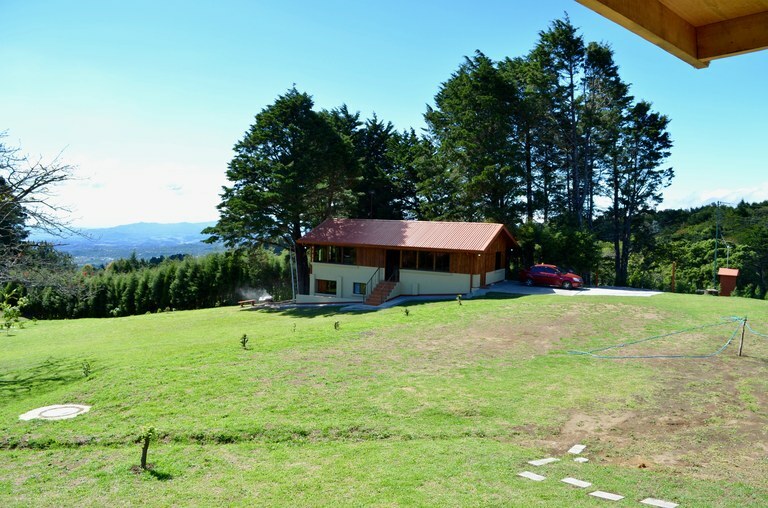 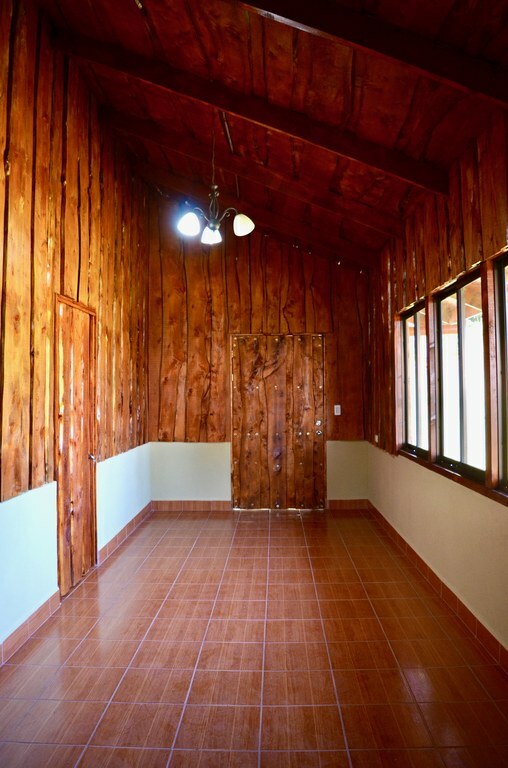 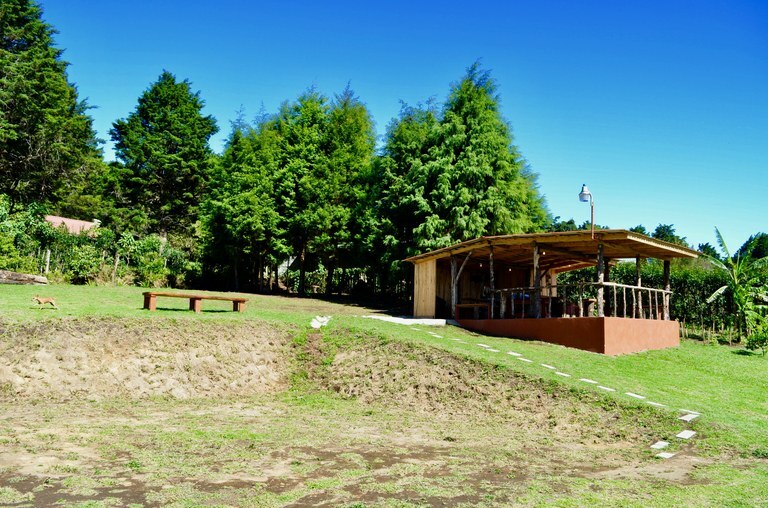 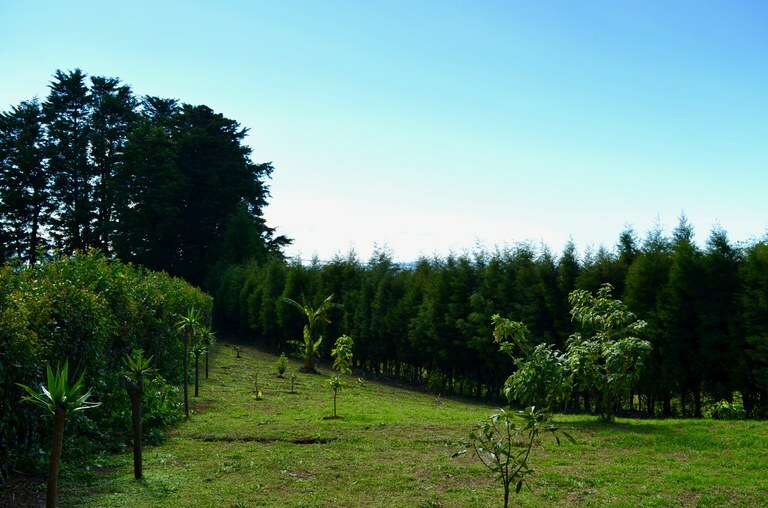 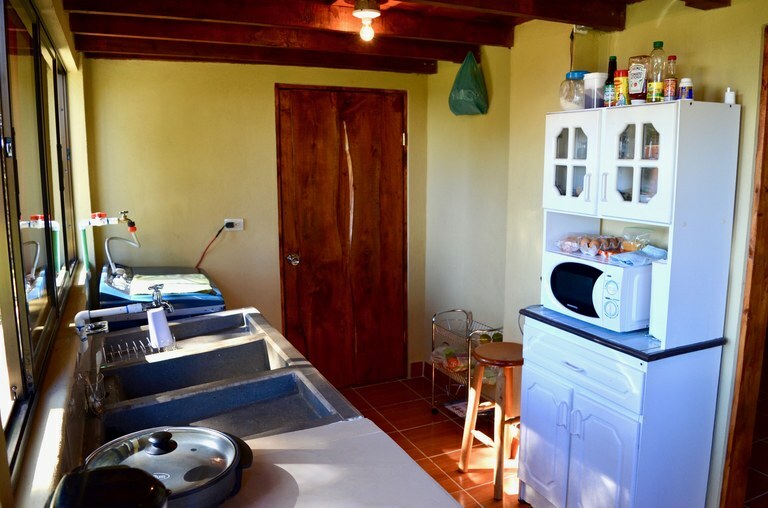 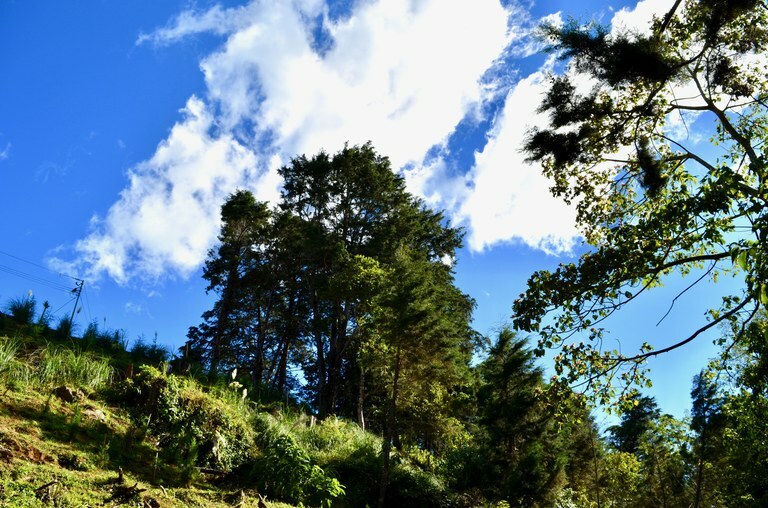 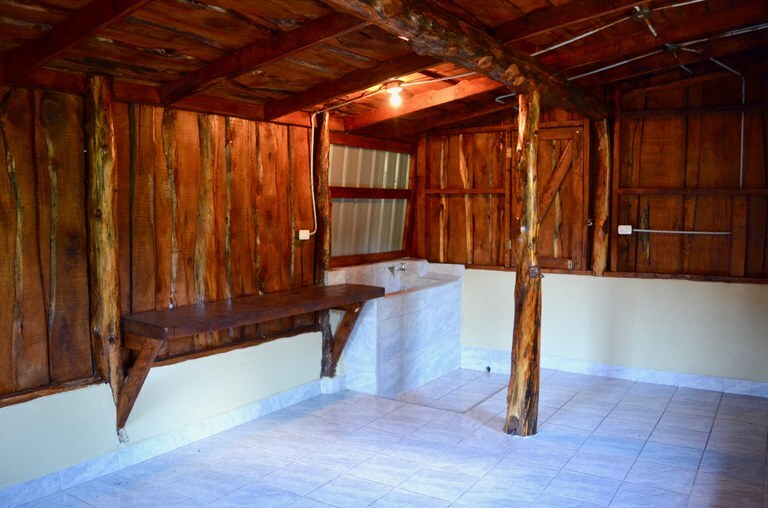 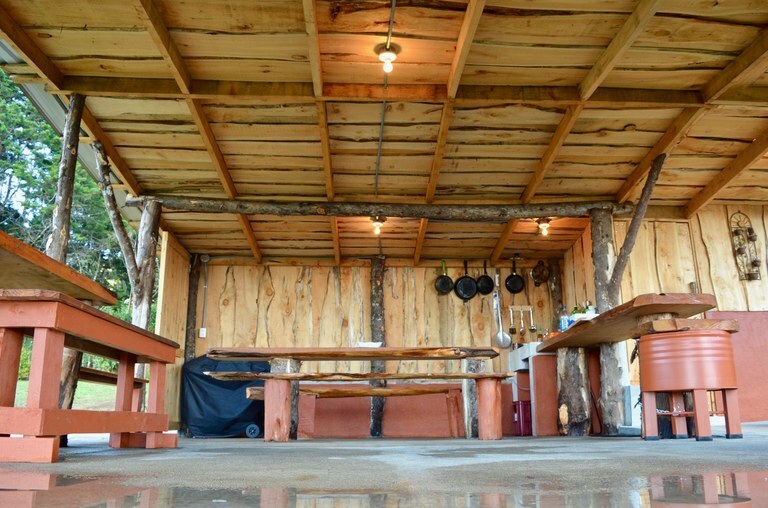 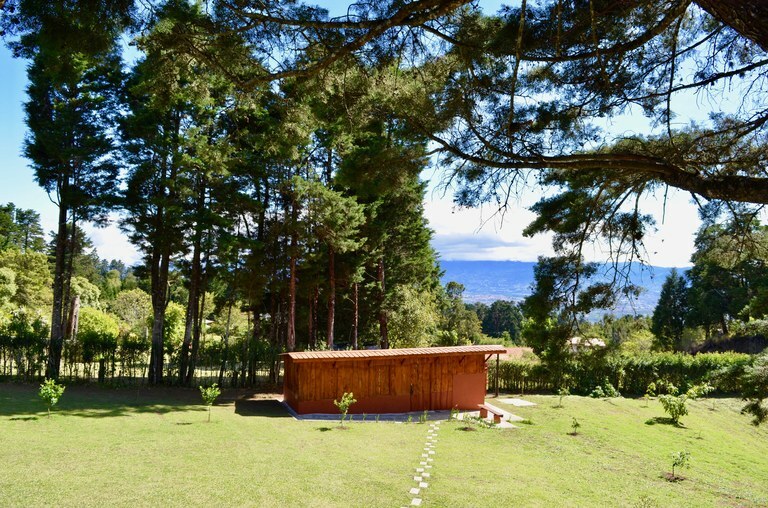 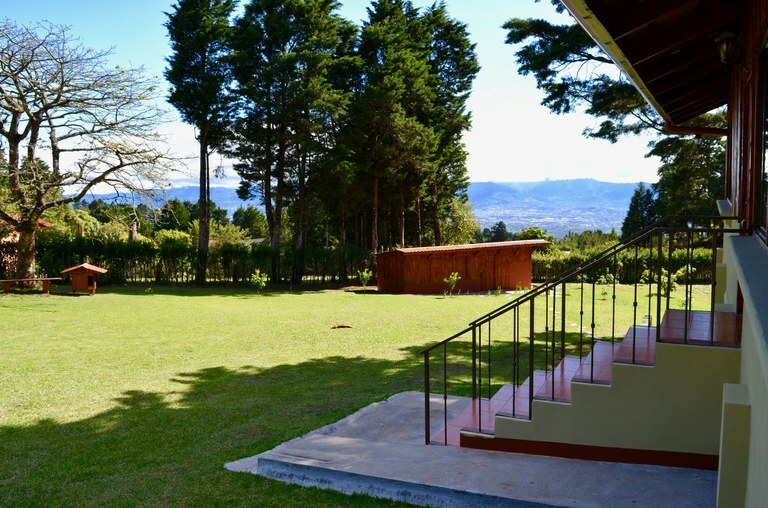 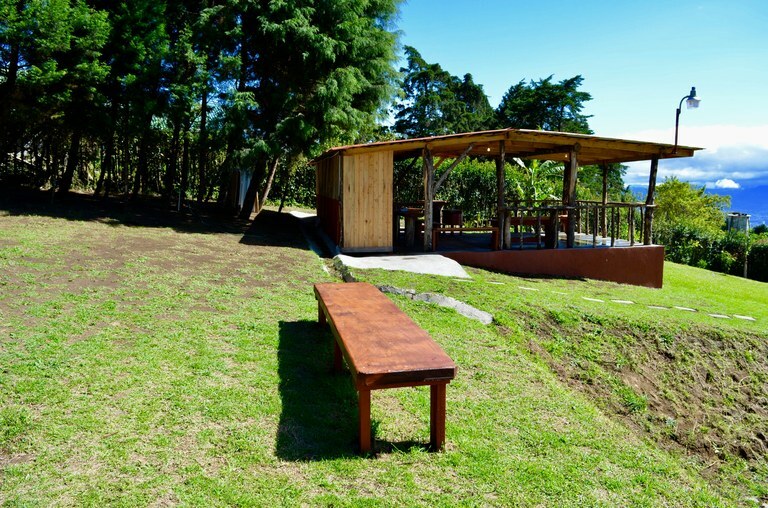 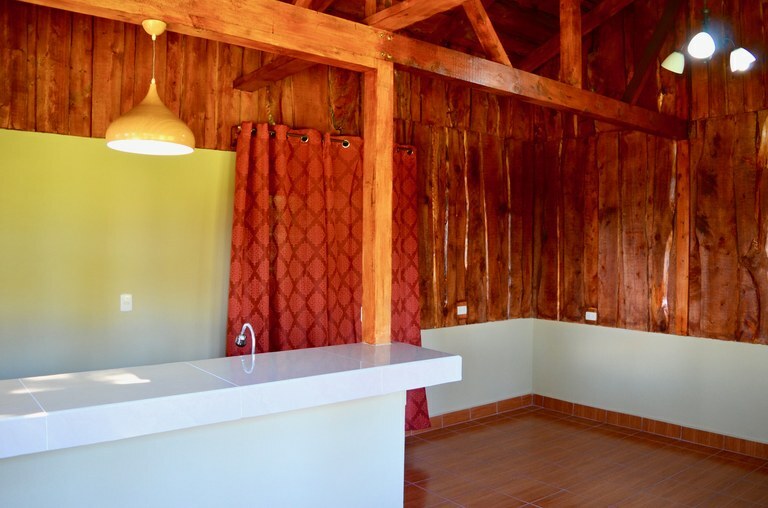 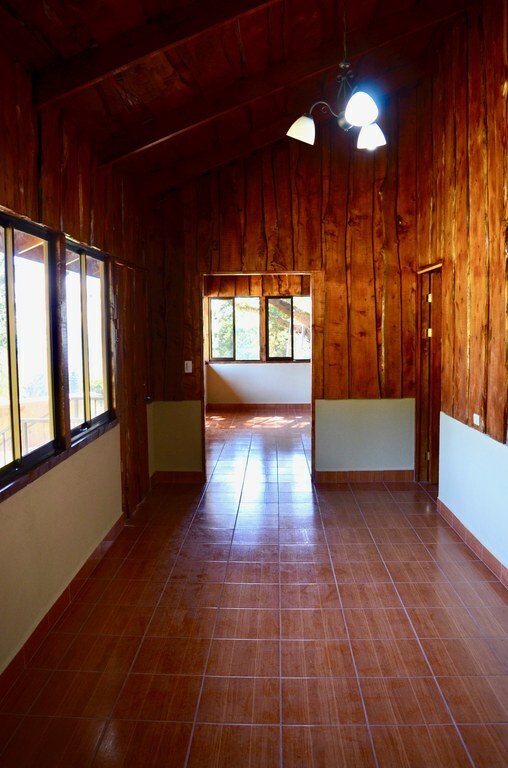 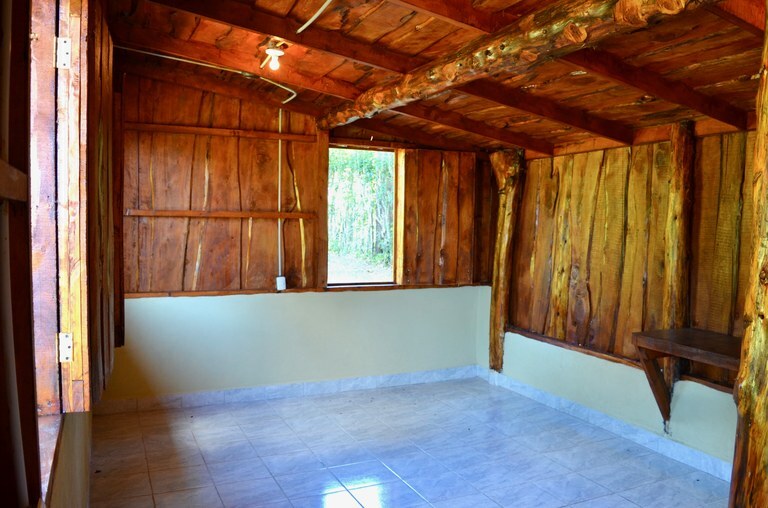 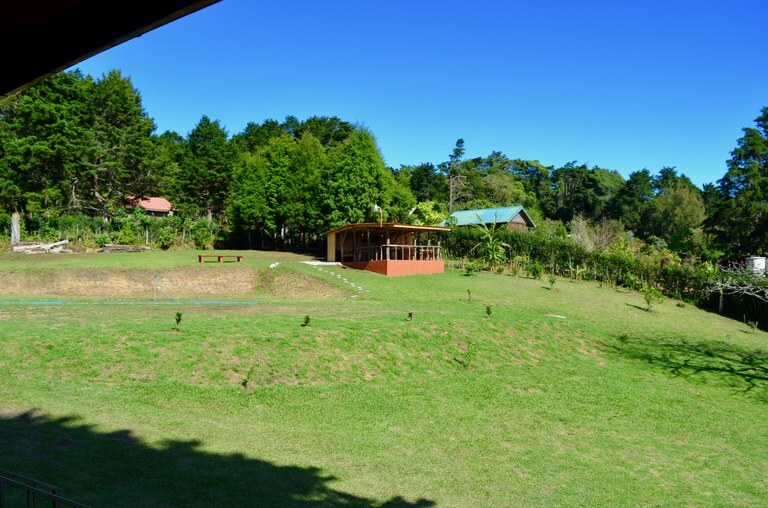 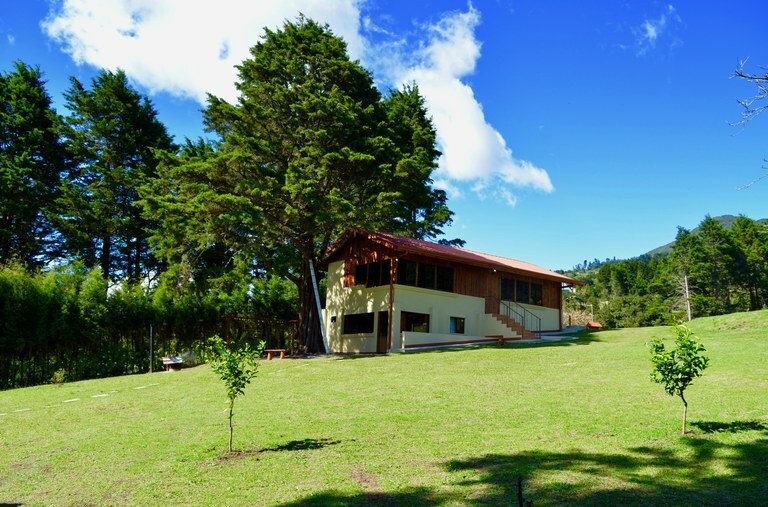 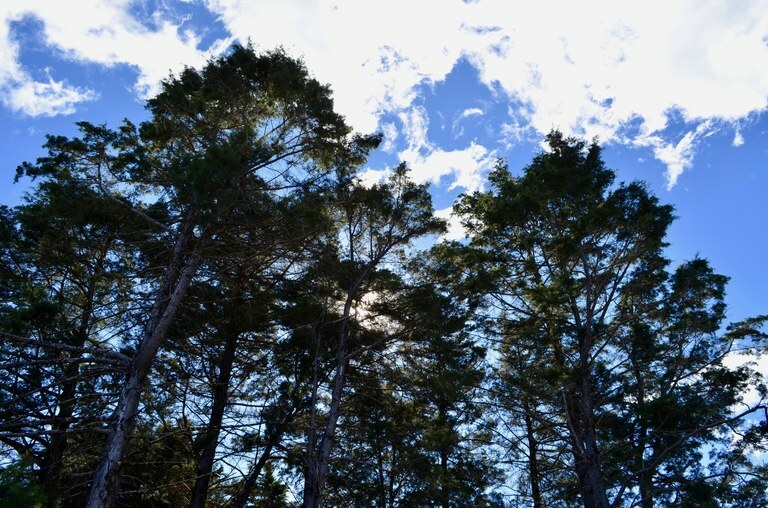 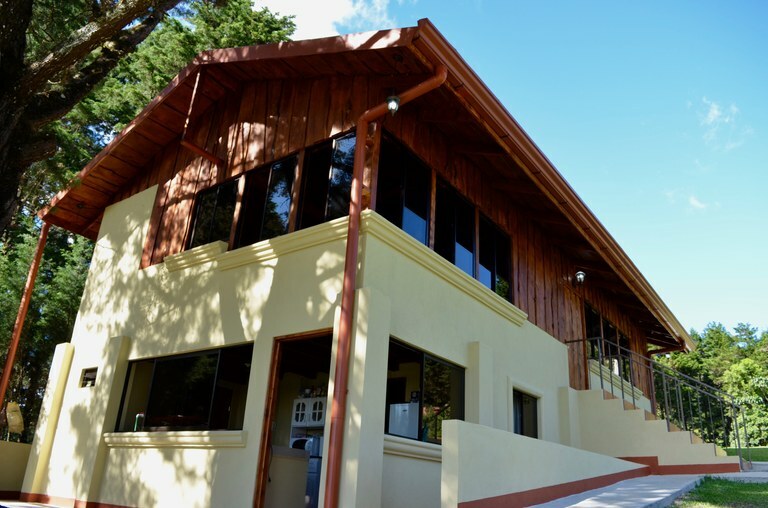 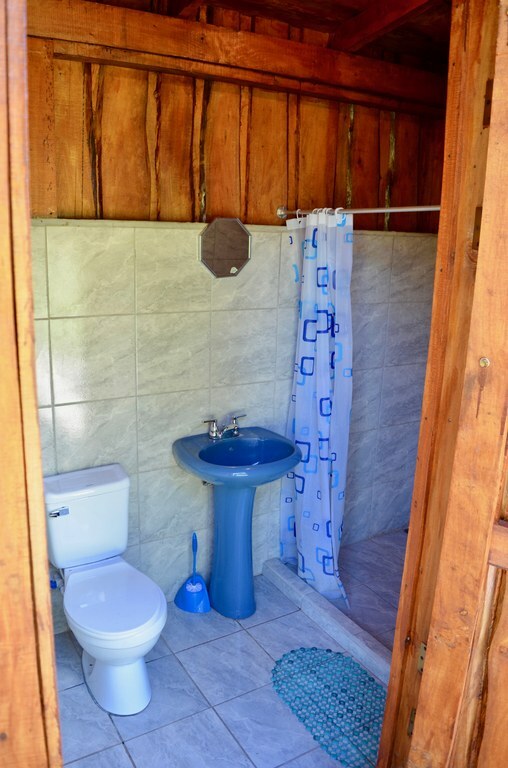 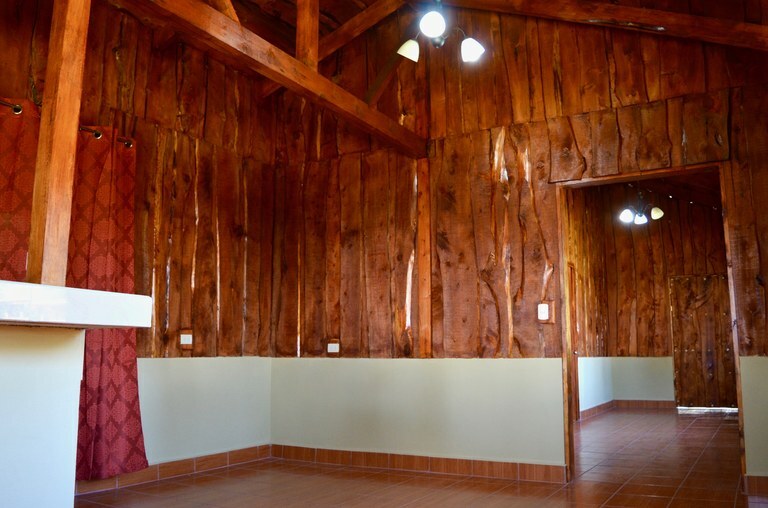 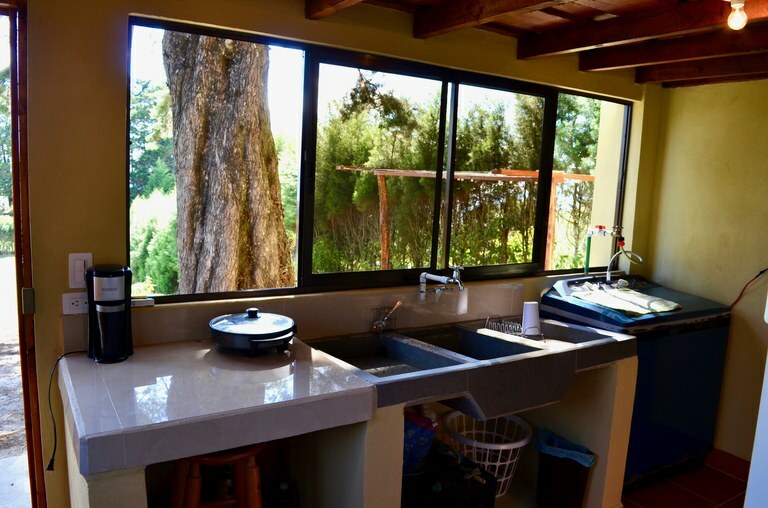 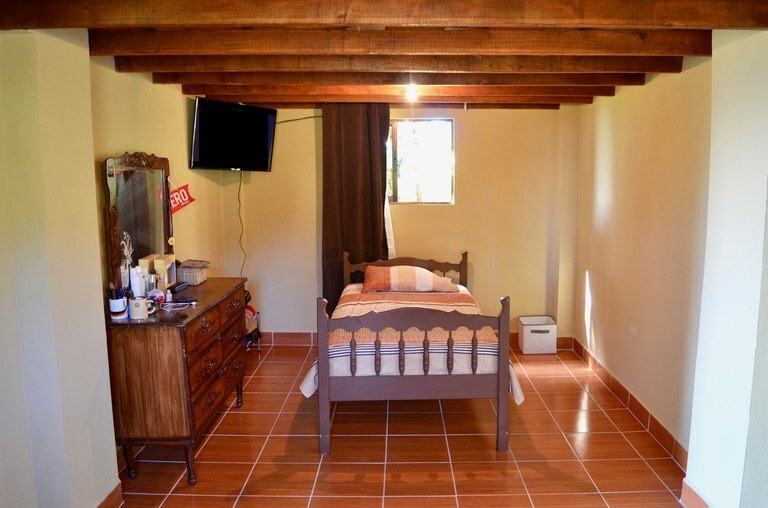 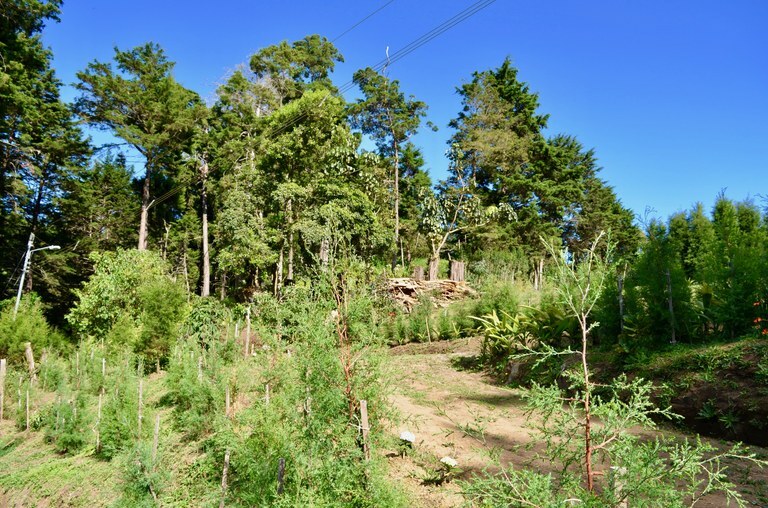 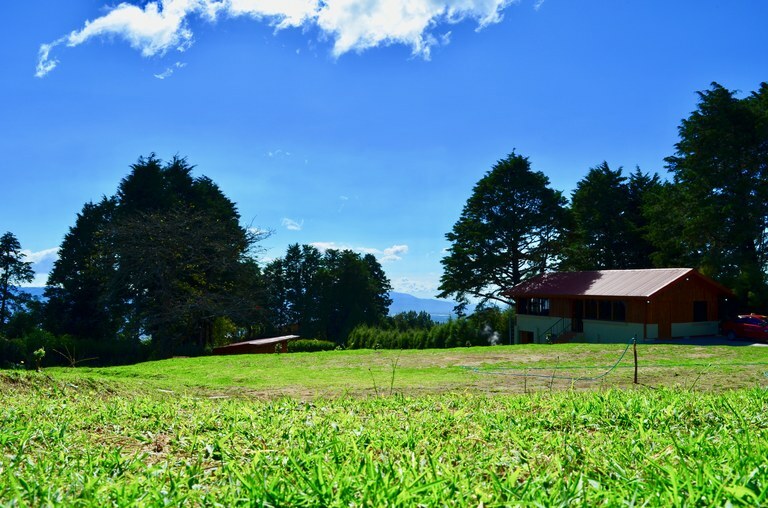 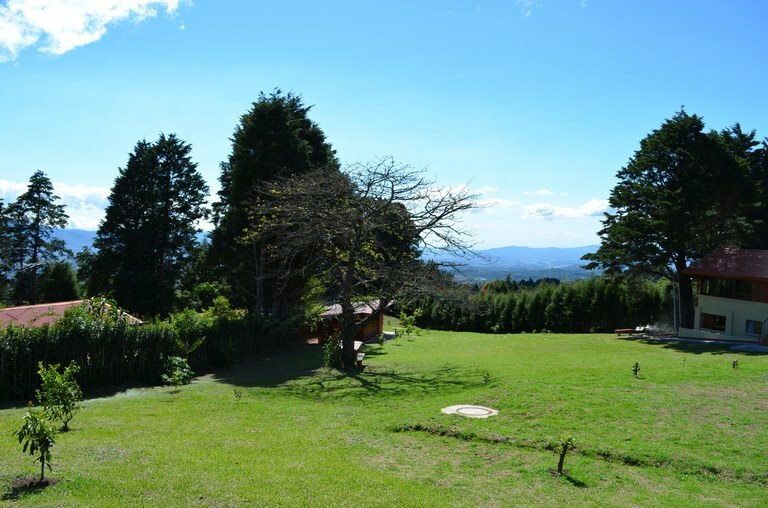 We have for sale this beautiful property located in the highest mountains of Santa Bárbara, Heredia, in the town of San Bosco. 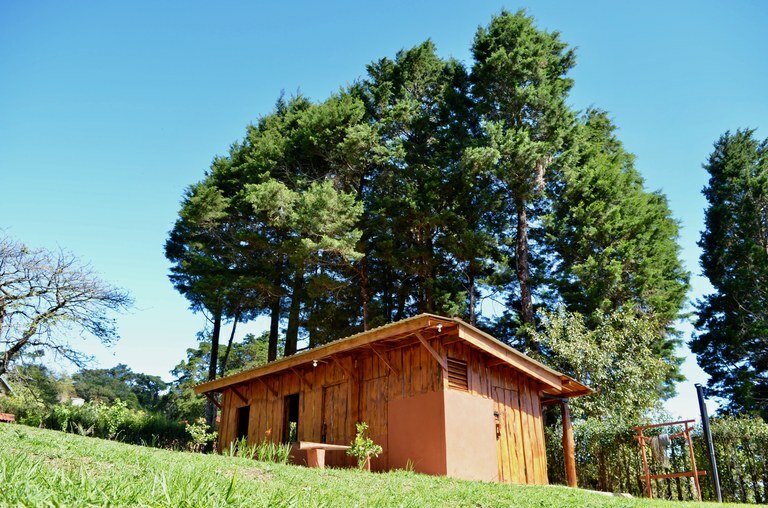 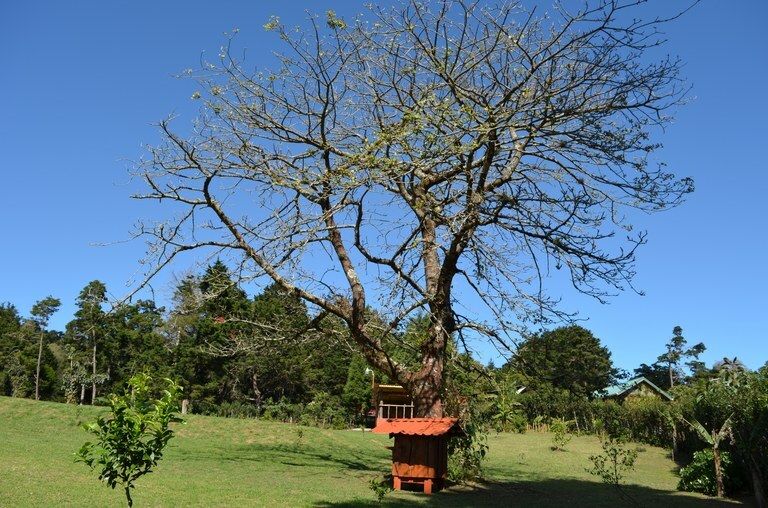 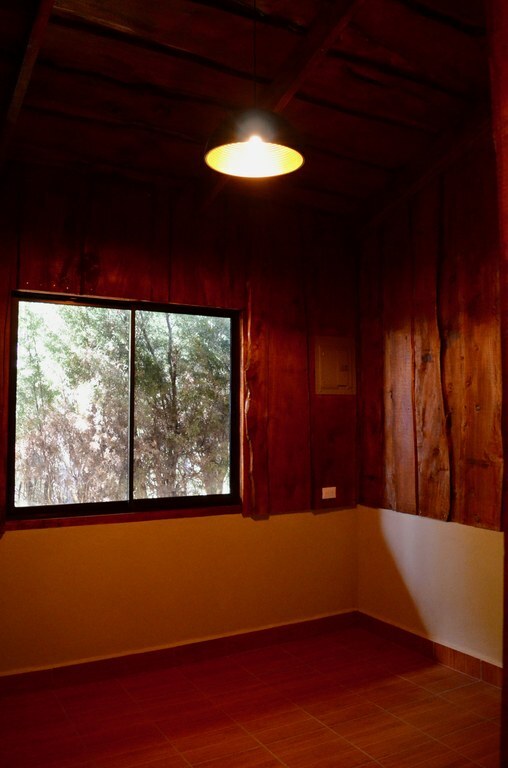 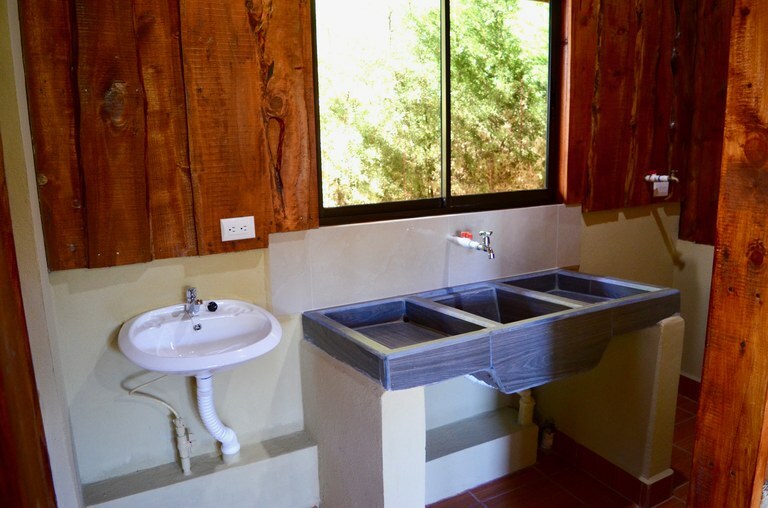 The property is perfect for those who love tranquility, cool weather and nature. 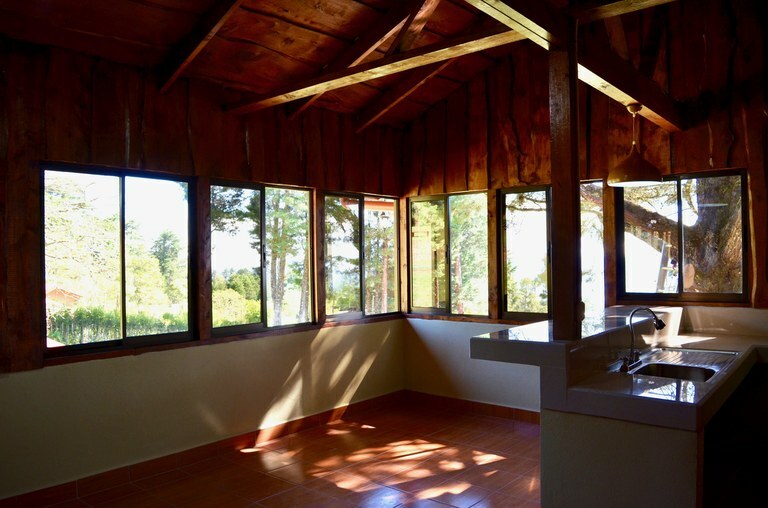 It has an incredible view towards the central valley throughout the property. 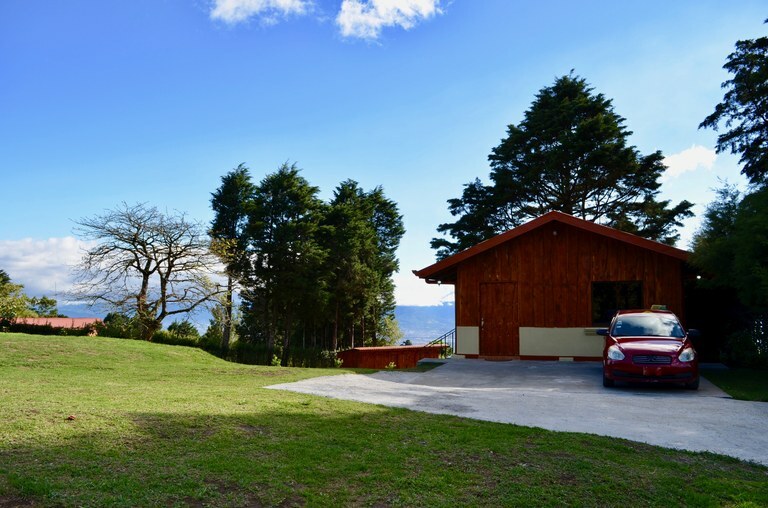 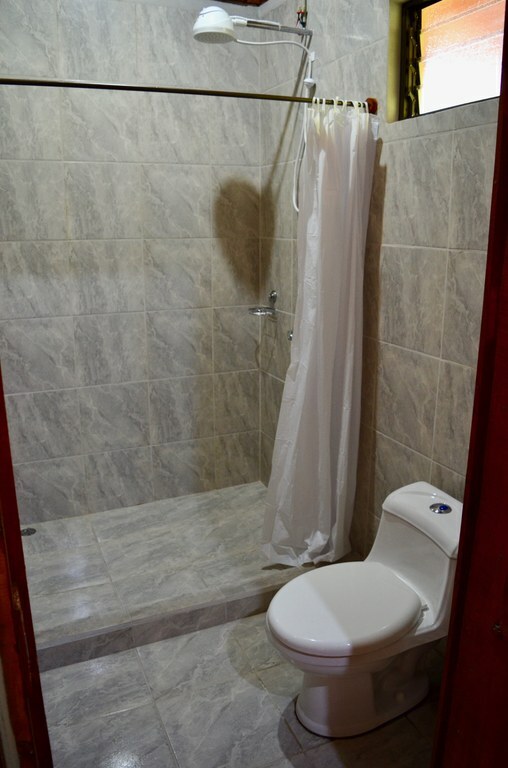 It is very secure, since it is located in a place with private entrance and electric gate. 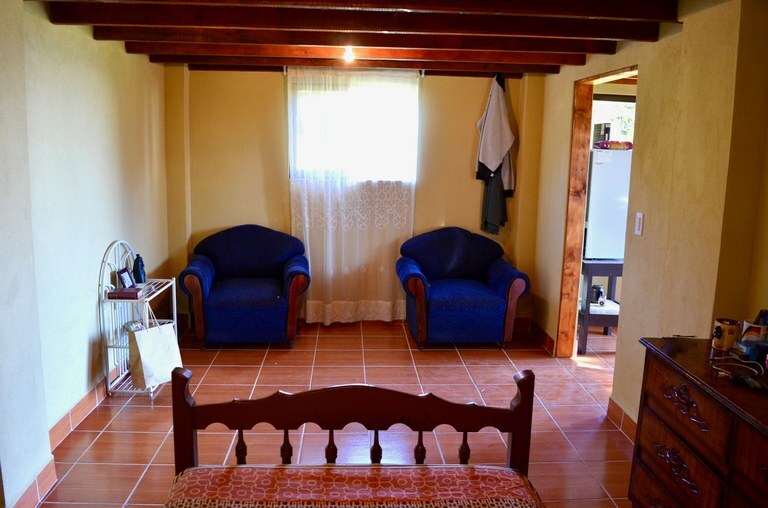 The entrance is shared with 3 more properties. 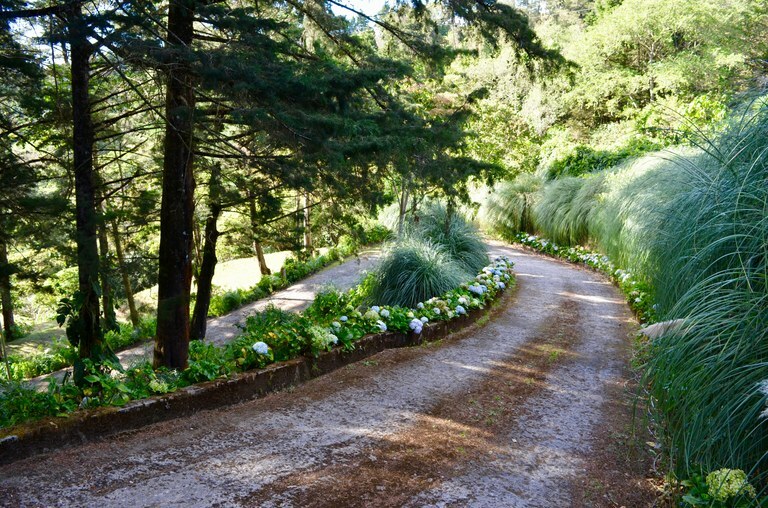 The property has only one access through a very nice path sorrounded by cypres and flowers. 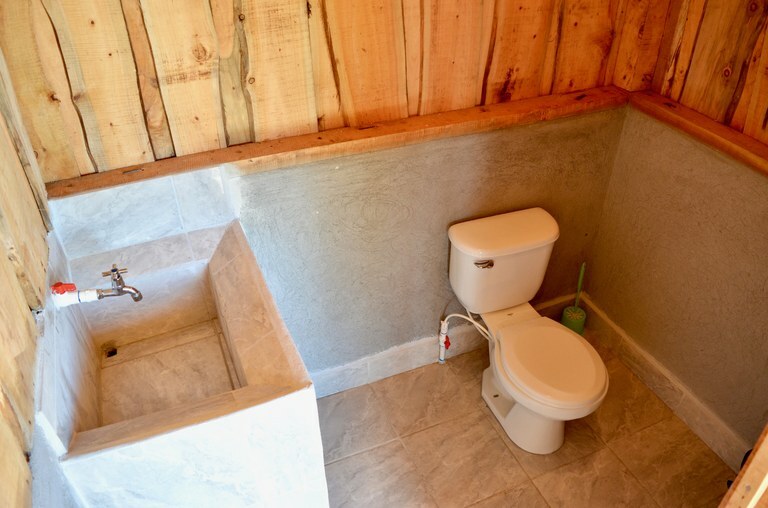 The lot has 2 parts. 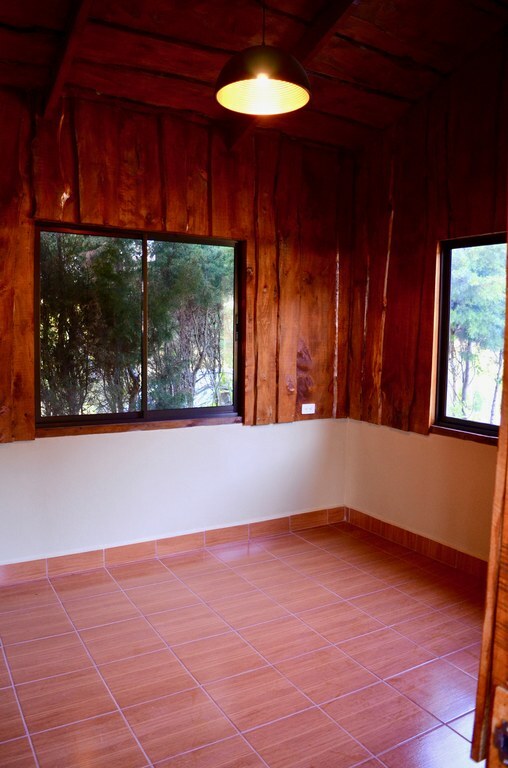 One part is 4200sqm2. 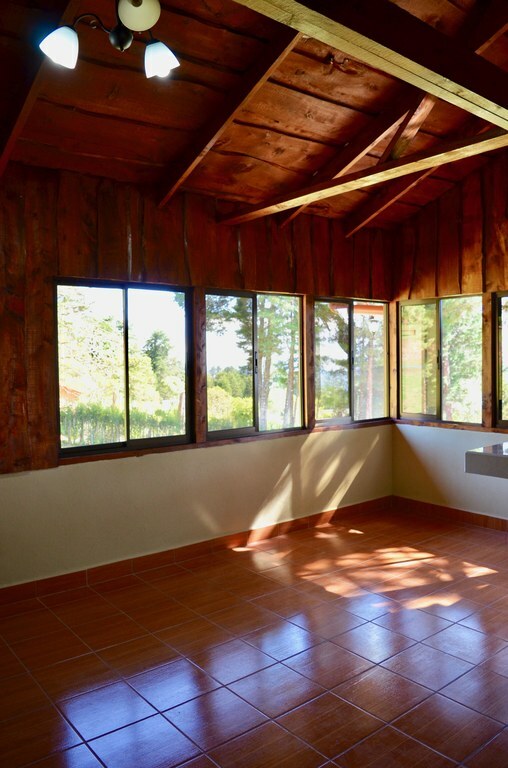 It is the flatter part, where you find the constructions. 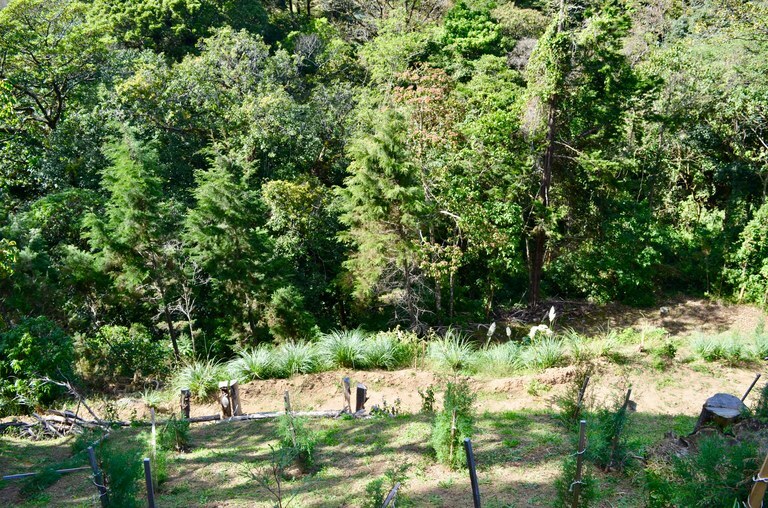 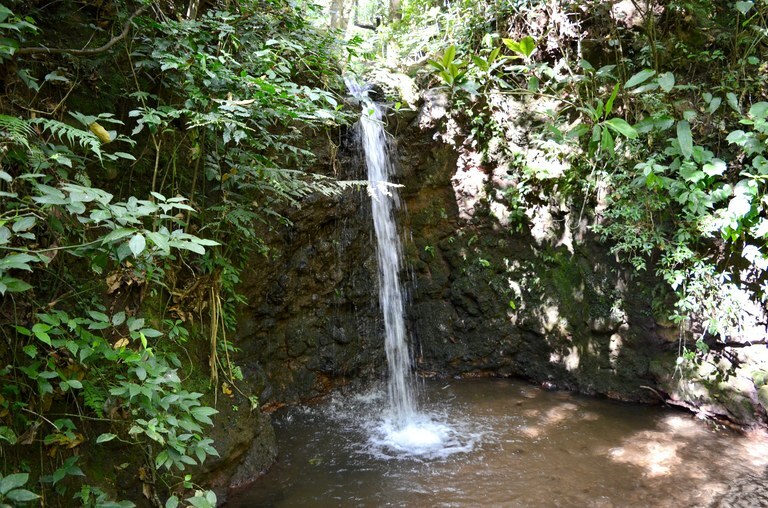 Then we have the street and the rest of the property of 2800mts2 that adjoins a small river and a waterfall.